© Christena Stephens, 2014. Unauthorized use and/or duplication of this material without express and written permission from this blog’s author and/or owner is strictly prohibited. 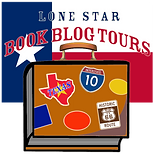 Excerpts and links may be used, provided full and clear credit is given to Christena Stephens with appropriate and specific direction to the original content. 2 replies to Goodbye 2014! Wishing you the same Phyllis!!! 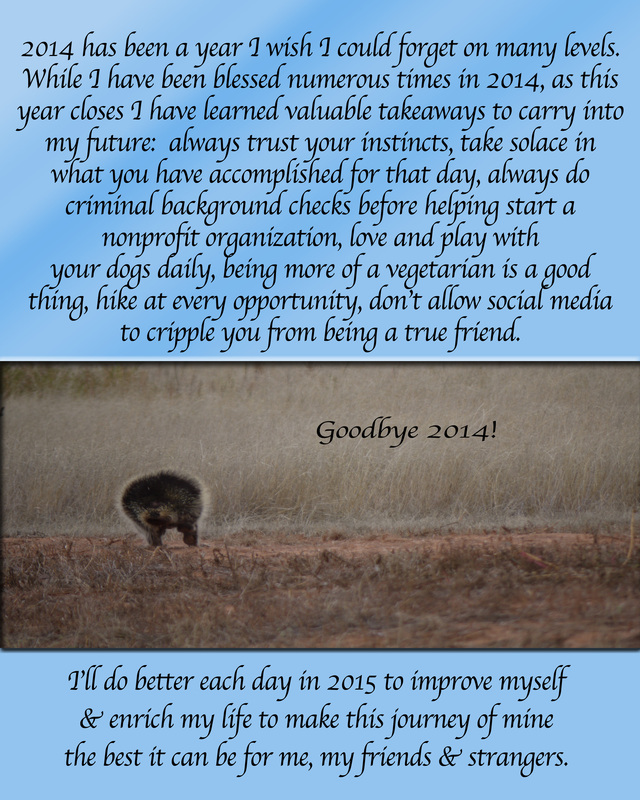 Great 2014 reflections and 2015 resolutions! Wishing you a simply wonderful Happy New Year Christena! !